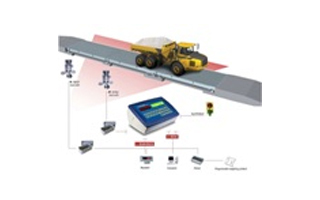 Vehicle scales can be considered as a platform that is supported by weight-sensing elements which produce an output proportional to the load placed on the platform. These sensing elements include either analog or digital load cells. Digital load cells are typically analog load cells including in-built signal processing and analog to digital conversion.